Law enforcement and local organizations are encouraging every Virginia to ring in the new year not drinking and driving. FALLS CHURCH, Va. — Law enforcement and organizations across Virginia are reminding drivers to keep the roads clear of drunk drivers this New Year's Eve. The 17th Annual Checkpoint Strikeforce outreach campaign is woking to ring in a safe 2019. 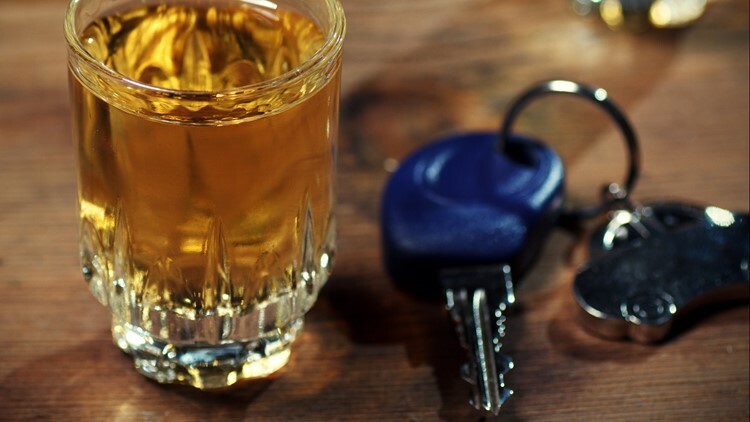 More than a third of all U.S. traffic fatalities involved drunk drivers during last year's New Year's, according to the National Highway Traffic Safety Administration. The Hampton Roads Transit is even operating later than usual to make sure everyone gets home safe on New Year's Eve. The Suffolk Police Department released a reminder of how to stay safe for the new year in a Facebook post. Advice from the Suffolk police included don't get into a car with someone who has been drinking and make a plan ahead of time to make sure you get home safe. According to Checkpoint Strikeforce, 248 people lost their lives as a result of drinking-related incidents in 2017. So, they have an advertising campaign, Act Like It, to remind Virginians that people who drink and drive are not acting like adults. Click here for more information about the Act Like It campaign.